Unsung Heroes of the Tour de France is an application for exploring riders and teams performace in the most famous bike race in the world. Media coverage of the event is very intense, but often it is only focused on a very limited amount of riders and teams - this application aims to draw a picture of the complete race, enabling all riders stories to be told at the same level. 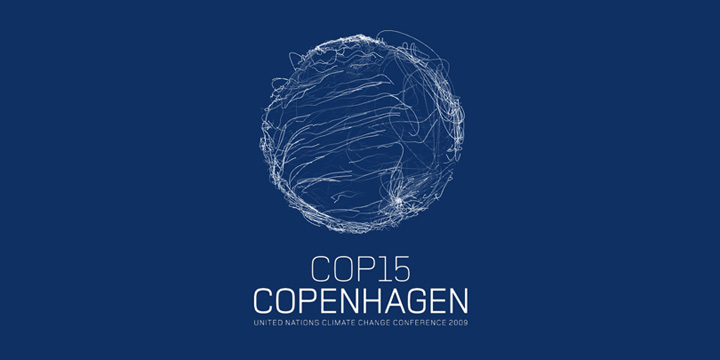 Generative identity software for COP15 the United Nations Climate Change Conference held in Copenhagen in 2009. The software adds dynamic movement to the identity and takes the rigid grid of the logo and animates it in real-time with a series of parameters around flocking and flow fields. The animation software is customizable to render out a large variety of styles and moods in formats useable for broadcast HD-TV and vector-graphics for printed media. Developed for- and in collaboration with shiftcontrol and nr2154. (RED)WIRE is a music service that delivers unique singles from well-known artist every week paired with an upcoming artist' single and rich information graphics around the social impact the users of the service has. The aim of the service is to fight AIDS in Africa. I worked with (RED) and IDEO to develop the concept and build software experience prototyps of this unique music service. The service was a finalist in the prestigious INDEX awards 2009 in the Peoples Choice category and a finalist in the IDEA awards 2009. Peek-a-boo is a door where - when in a dark room with light on the other side of the door - a hidden pattern is revealed. In the manufactoring process, the inner insulation of the door is cut with a pattern, the outer layers (thin layers of wood) will then be completely opaque in daylight only to reveal the pattern when the light is switched off. 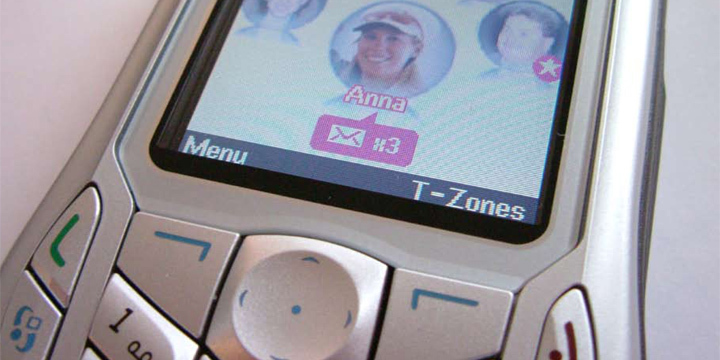 MyFaves was launched by T-mobile USA in 2006. It is a unique offering where you get free calls to five chosen numbers. 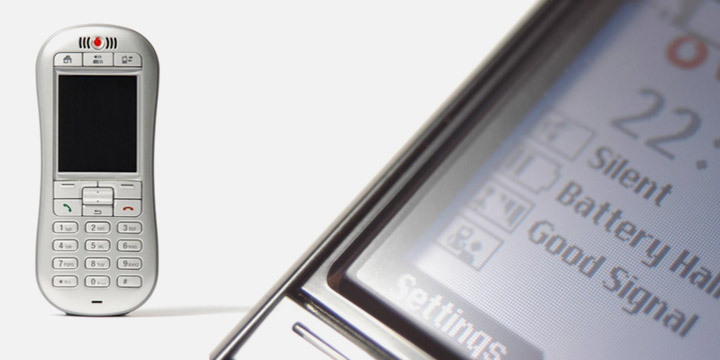 Each handset sold with this service has a bespoke software interface on the homescreen which allows for quick access and actions to perform linked to the five people. 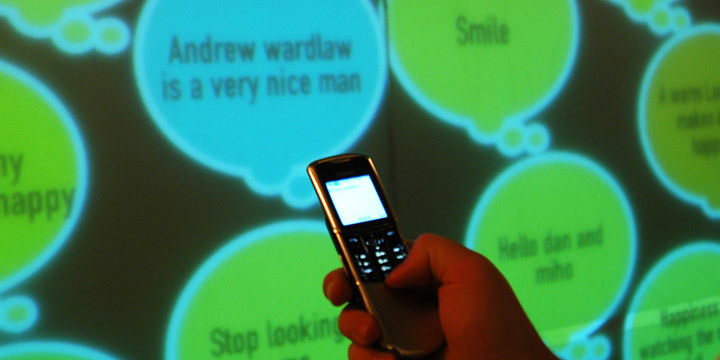 Many ideas and directions were explored and prototyped and user tested - both on screen and on handsets. I am named as one of the inventors on both the approved US and UK design patents. See the full patent here. 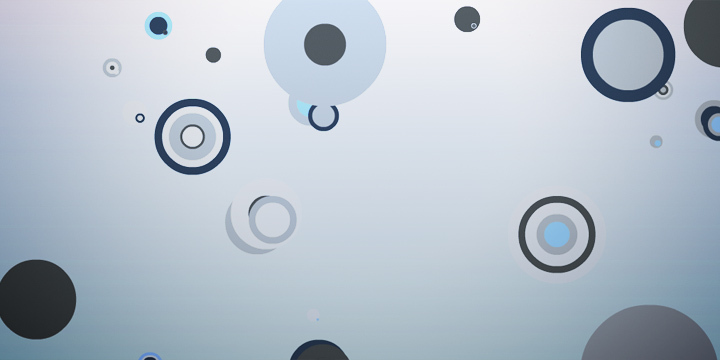 Collection of generative software system experiments based on simple circular intersections. 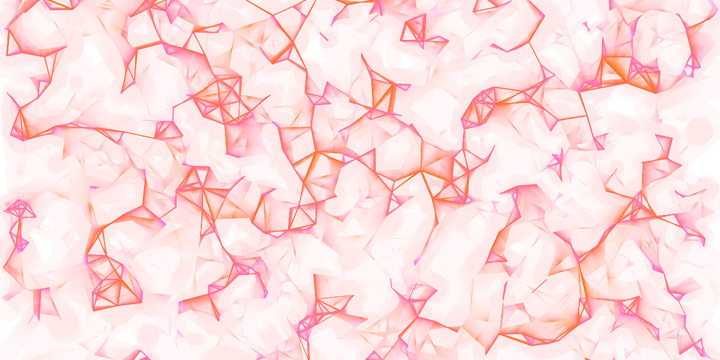 Generative physics-based animation made with Processing. Music by Mike Sheridan. Happy Holidays to everyone from okdeluxe. Stop-motion animation for fashion label COS. Each day during the month of December, the store changes, vinyl graphics on windows and the projection is showing a count-down to Christmas. The theme is the craft and focuses on the act of wrapping gifts and the simple pleassures of Christmas. 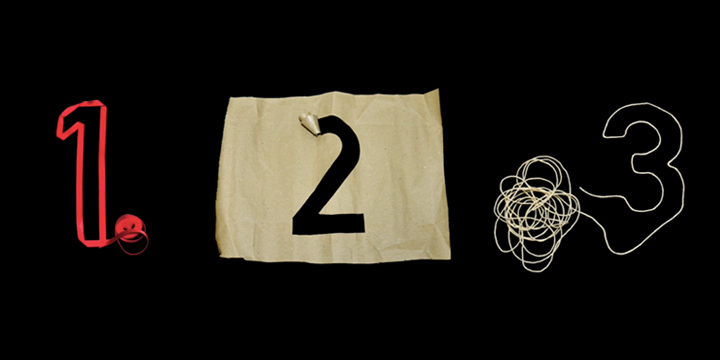 Each number is a simple stop-motion animtion and is played for one day only. The projection is running in the COS stores in London, Berlin and Stuttgart during December 2008. 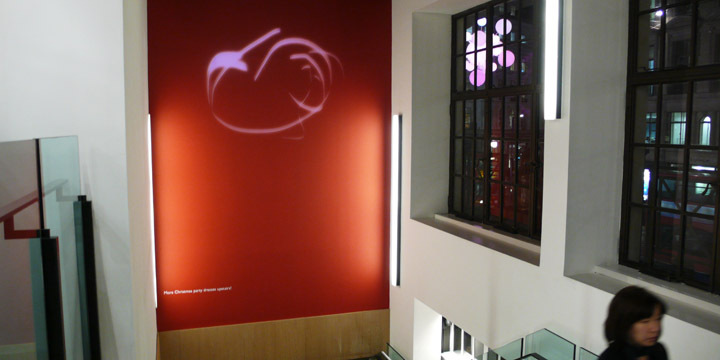 Custom projection software for fashion label COS. The second phase of the Colour Couture period introduced even more bulky shapes, and glossy leather accesory and a darkened colour-scheme. 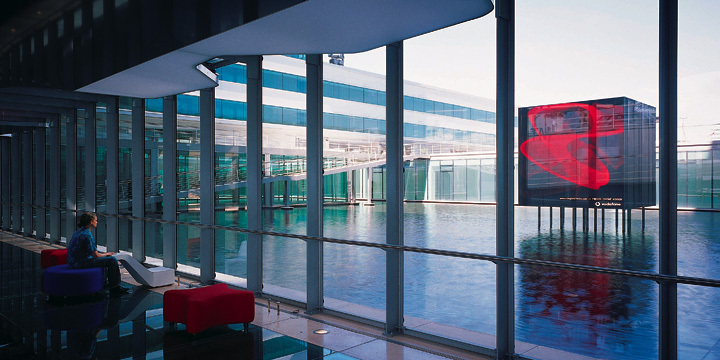 As projections show light, projecting dark colours is tricky, the use of simulated reflections from the windows then allow for glossy highlights to shine, creating a more sophisticated surface than the graphical-flats of the previous projection. The projection wass running in the COS stores in London, Berlin and Stuttgart during late autumn 2008. Custom projection software for fashion label COS. As summer ended and the autumn collection hit the stores, the focus shifted to bulky shapes and silhouettes while keeping the lightness of late summer colours. To help underline this concept, the projection uses the colours of the garments and generates a never-ending series of simple bulky shapes. The projection wass running in the COS stores in London, Berlin and Stuttgart during early autumn 2008. 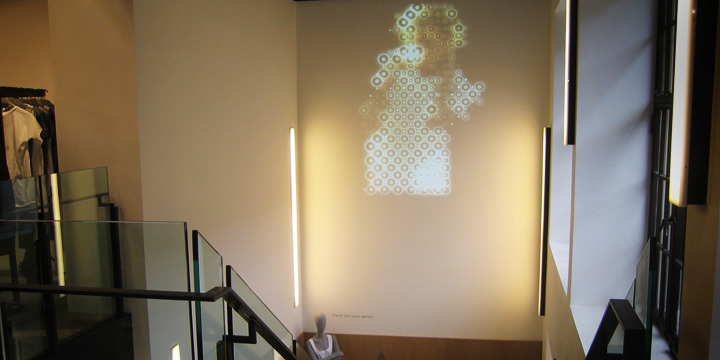 Custom projection software for fashion label COS. The brand uses large amounts of subtle messages where the content - the words - are heavily crafted and the graphic design is massively understated. Dureing late summer '08 the stores was converted to a poetry theme. 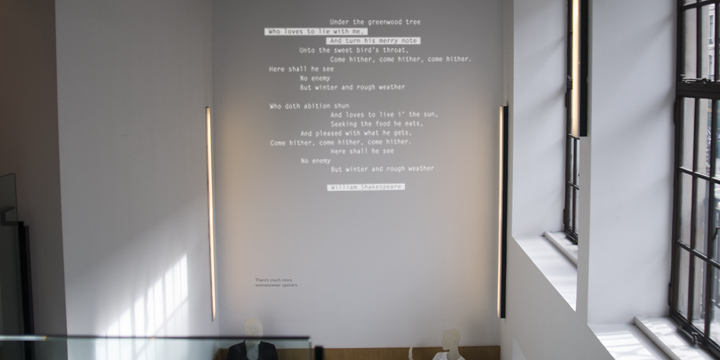 The software takes three poems - all printed in vinyl on the windows - and dissolves them by highlighting individual lines within the poem to later start pasting in lines from other poems, thus creating a distraction from the meaning of the poem. The projection was running in the COS stores in London, Berlin and Stuttgart during late summer 2008. Custom projection software for fashion label COS. Coinciding with the launch of the spring/summer collection '08, the projection is showing algorithmically generated geometric constantly changing shapes - the store front windows have similar cardboard shapes for decoration and vinyl-cut graphics inspired by the projection. The projection was running in the COS stores in London, Berlin and Stuttgart during May/June 2008. 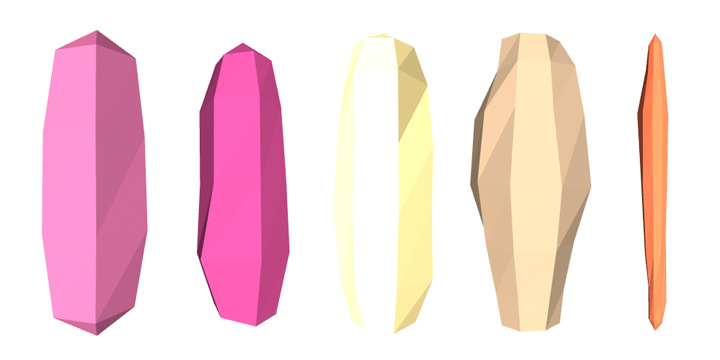 Generative weather-based graphics. Part of Sapporo (Japan) citys initiative to integrate design into the redevelopment of the city. 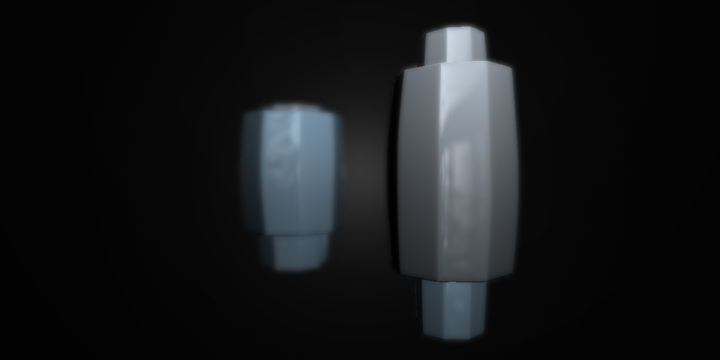 I was commisioned to create two generated graphics pieces. The website reflects the weather in Sapporo (famous for it's snow) and I contributed with a SNOW (shown above at 5PM) and a CLOUDS piece each displaying simple graphics based on the weather and colour-scheme based on the time of day locally in Sapporo. Custom software for fashion label COS. The projection is themed around softly inflating, deflating and floating objects mimicking the balloon-covered storefront windows during the January sale period. The projection was running in the COS stores in London, Berlin and Stuttgart during January 2008. Custom software for fashion label COS. The projection revolves around light and trails of light and is designed to create an ambient glowing presence in the store environment. 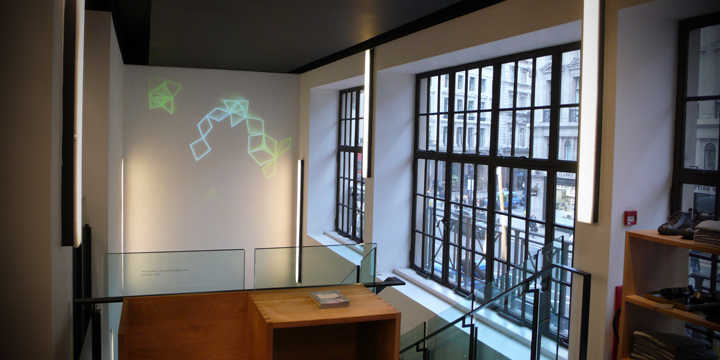 The projection is running in the COS stores in London, Berlin and Stuttgart during Novemeber and December 2007. Custom software created for speaking event with the theme 'happiness'. People at the event were asked to SMS their happy thoughts to the projection wall. The software displayes a system of self-organizing bubbles, each displaying a new SMS. In collaboration with IDEO London. Custom code-controlled animation software for fashion stores COS. The graphics were used as mood-creators in he stores as the autumn/winter collection was introduced in early autumn 2007. The software shows a series of photos of the new collection in 3D, using flocks of leafs as transition elements. 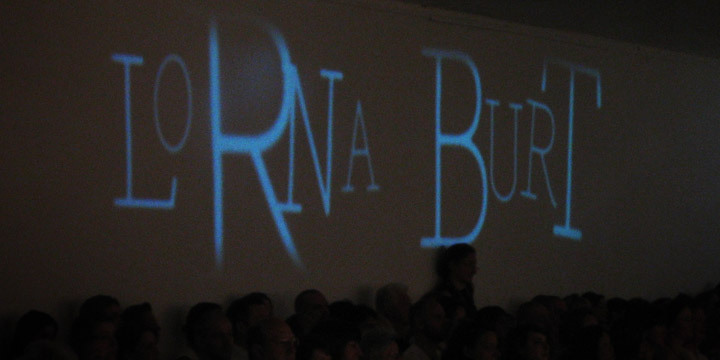 The projections were used in the London, Berlin and Stuttgart stores. 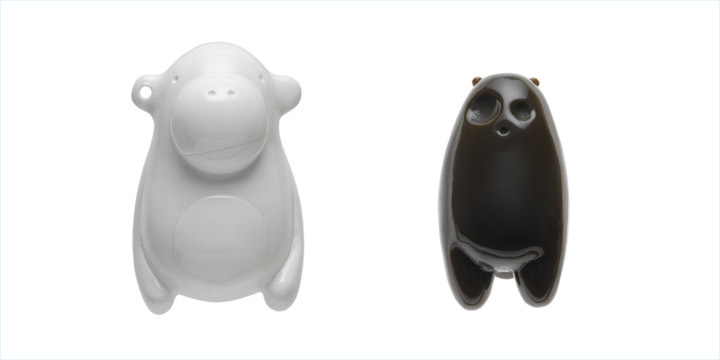 Keychain animals designed and modelled in collaboration with the COS design team as part of the autumn/winter collection 2007. On sale in stores throughout Europe. 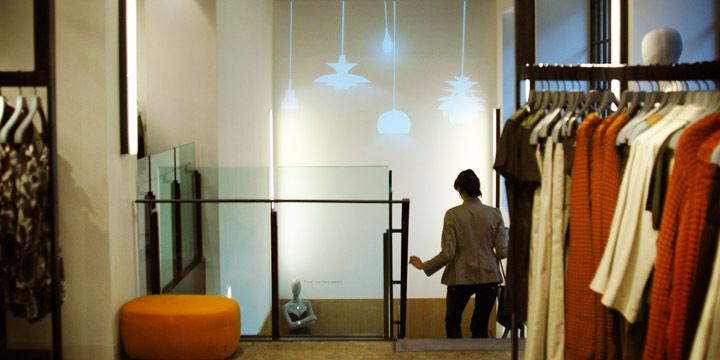 Custom projection software for in-store environment. Classic lamps are quietly dangling in 3D, creating a silhouette of their shape and casting a beam of light on the wall when near it. The software was running in COS in the Regent Street store in London and also in the Berlin and Stuttgart stores during the summer '07. Custom projection software for summer sale (Summer 2007). 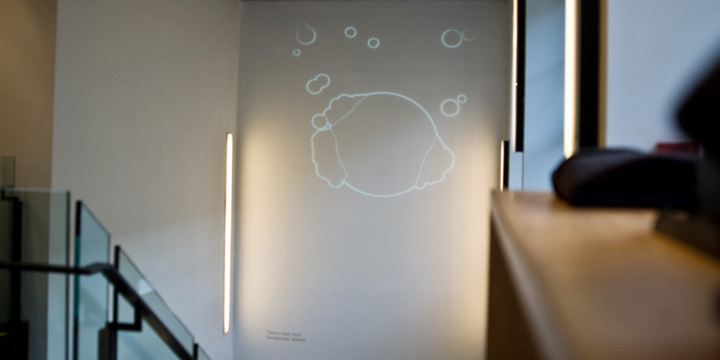 The projection has two renderes: A typewriter style narrative with spelling mistakes and subliminal inserts, and a digital wallpaper with abstracted patterns based on press photos. The software was running in COS in the Regent Street store in London and also in the Berlin and Stuttgart stores. Custom software, generating a constant changing pattern. The pattern is projected onto a printed wallpaper with the same pattern. Print and projection available through the DigitalWellBeing shop. Custom software for live fashion show visuals. Each collection is presented through live graphics showing letters in a 3D space surrounded by patterns and colours derived from the clothes. In collaboration with Toke Barter. Custom software generating on-air identity graphics for Danish TV broadcasting channel TV2. 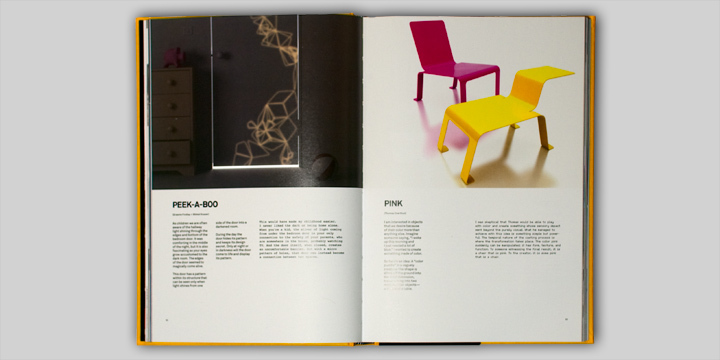 In collaboration with Jørgen Skogmo and TV2 Design. 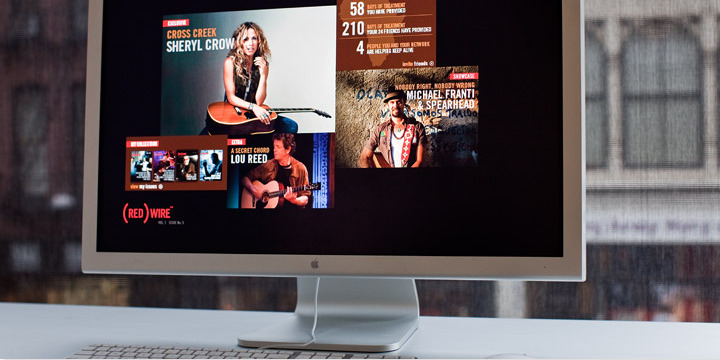 Custom software for dynamic brand-visualization. 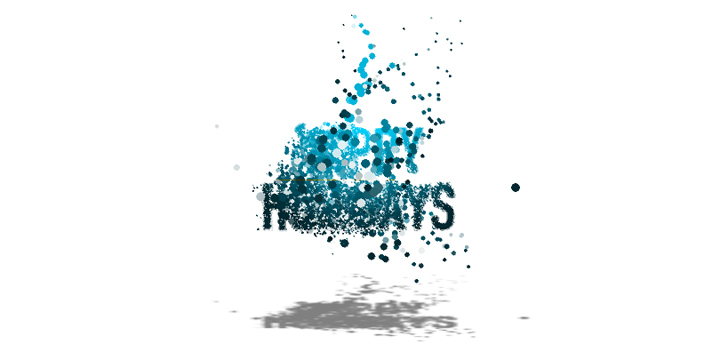 The software manipulates the NoFrontiere logo. 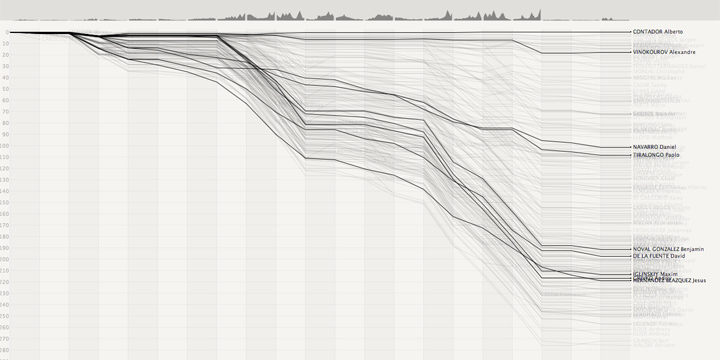 User interaction generates an infinite number of variations. 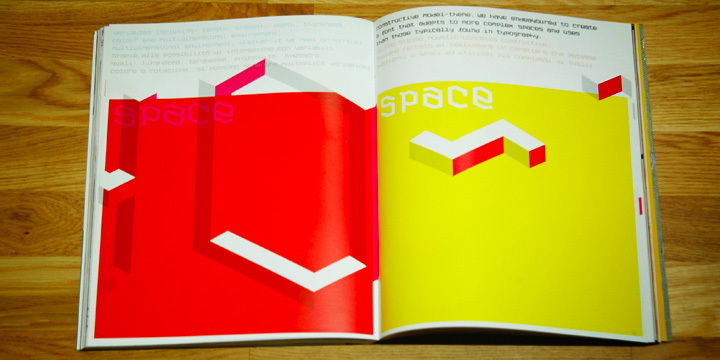 Print featured in 'Creative Impuls 6'. In collaboration with NoFrontiere. Sadly, the online version is no longer available on the NoFrontiere website (it was there for 6 years). 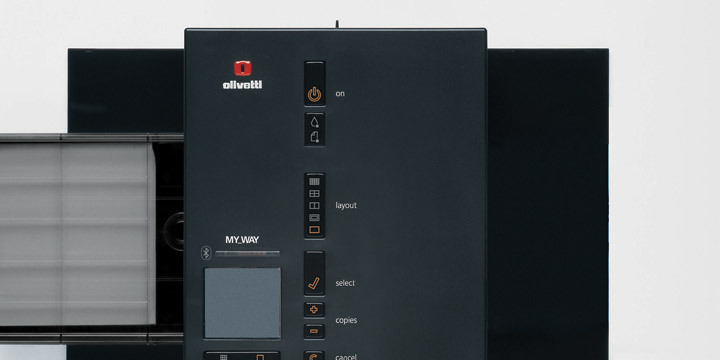 Interaction design and user interface design for Olivetti MY_WAY photo printer. Done while working with IDEO. Won IDEA Bronze award in the 'Computer Equipment' category in 2007 - and DesignWeekAwards Consumer Product of the Year, 2006. More details on the Olivetti product page. Mobile phone interaction and interface design for Vodafone Simply. Done while working with IDEO. More info on the Vodafone product page. 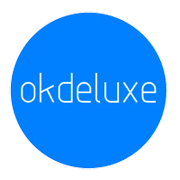 okdeluxe is founded and run by Mikkel Koser.